How visionary artists and architects helped America remove itself from Europe's shadow. 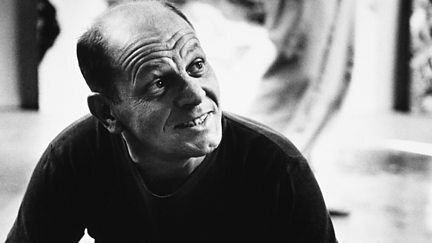 Profiling American abstract expressionist Jackson Pollock. (1999).